Former UFC light heavyweight champion Jon Jones, current featherweight champion Conor McGregor, and Nate Diaz will all have their day before the Nevada State Athletic Commission for their most recent infractions. On October 10, the three men and or their lawyers/representatives will appear in Nevada for a disciplinary hearing. Jones of course was pulled from the main event of July 9’s UFC 200 mega-card just days before the event took place. 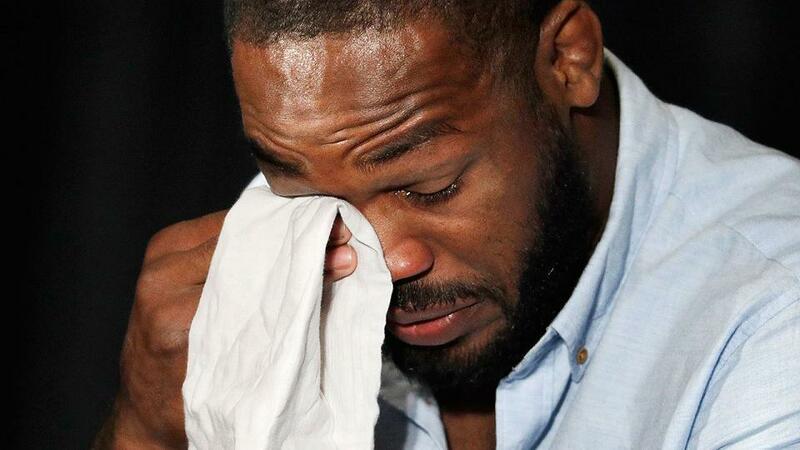 Jones failed an out-of-competition drug test administered by USADA. It was later confirmed that the former champ tested positive for two banned substance: clomiphene and letrozol. This hearing will be separate of the case brought against him by USADA. The NSAC can and possibly will impose a suspension and or fines. McGregor and Diaz will face the music for their UFC 202 press conference fiasco in which full cans of Monster Energy and water bottles were hurled into the crowd. The disciplinary hearing for Brock Lesnar, who failed in- and out-of-competition drug tests in relation to UFC 200, has not yet been scheduled. It will not be Oct. 10, NAC executive director Bob Bennett said.